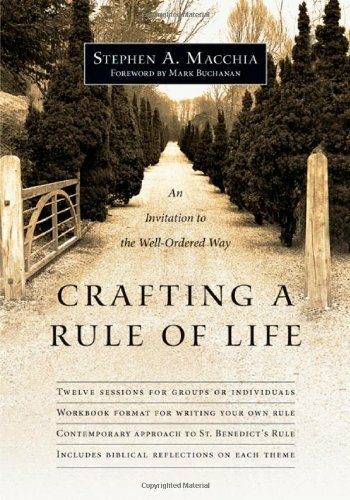 How is it possible to craft a rule of life out of the raw material of our lives? Steve Macchia has created a practical guide and contemporary approach to St. Benedict’s Rule. At the core, is a way of learning to listen in faith filled environments where followers of Christ can engage in the practice of prayer, healthier relationships, and grace-filled good works. Every one is in need of crafting a rule of life in keeping with their place and vocation. This is a great guide for this crafting work. 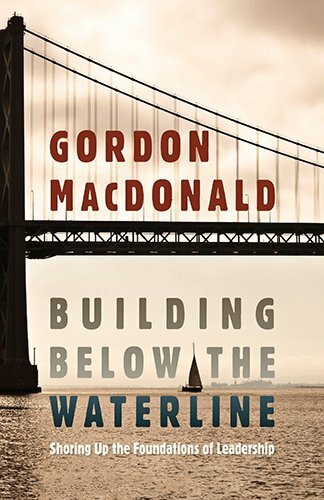 If you are looking for battle worn lessons on building a strong foundation for your leadership then Building Below The Waterline is a worthy companion. 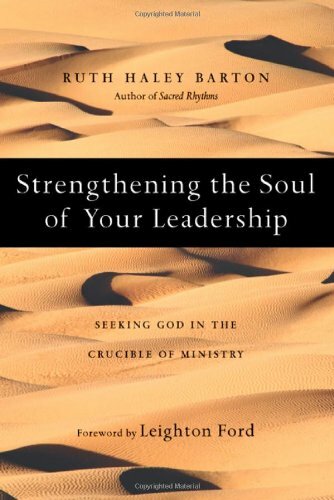 Gordon MacDonald takes us on a careful journey through the interior processes and characteristics needed to lead others effectively. 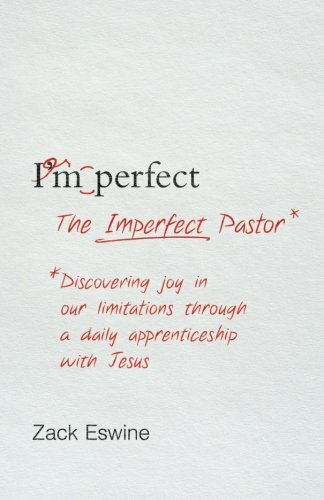 This book is not just for pastors. It is a powerful life resource for anyone who longs to honour God's call upon their life. In our world of faster and more and not enough time we have been given a gift. 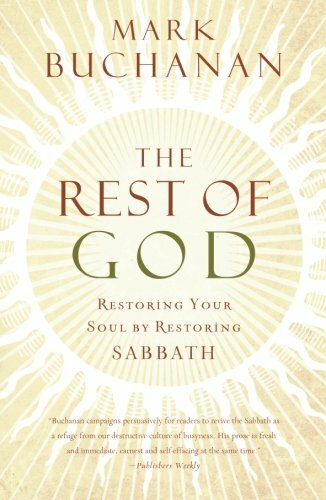 Mark Buchanan frames it as The Rest of God or the blessed gift of Sabbath - the essential to full humanity whereby enriched friendships, greater fruitfulness, and deeper joy is discovered through a God given rhythm of rest and work. Our world is in desperate need of The Rest of God.